The position is responsible for the planning and procurement of raw materials. Generally obtains the necessary materials in the right quantities, at the right time, and at the right quality and price to meet objectives of the company. Ensure that those roles are conducted and documented in accordance with GMP’s, FDA, ISO Requirements and Company Operating Procedures. Lead purchasing transition from RC to CR. Keep control of CR purchasing department metrics: line downs, inventory targets, inventory excess, PPV, etc. Negotiate contracts with Vendors for competitive prices and agreements. Implement new metrics for existing and upcoming suppliers. Develop and maintain professional and cordial relationships with all suppliers as well as supervise that supplier returns when defective product occurs take place in a timely manner. Lead Raw Materials cost reduction strategies in terms of inventories, DIOH, excess. Support buyers to solve issues with suppliers, production processes, quality problems. Encourage and support buyers to MRP and/or Kan Ban planning. Support supplier qualification and evaluation as required. A leading health technology company with a multinational workforce of approximately 77,000 employees and globally present with sales and services in more than 100 countries worldwide. Associates or Bachelor’s degree in Business or related field. In order to develop your full potential, we will offer you the flexibility, encouragement and opportunities to keep you inspired and engaged. 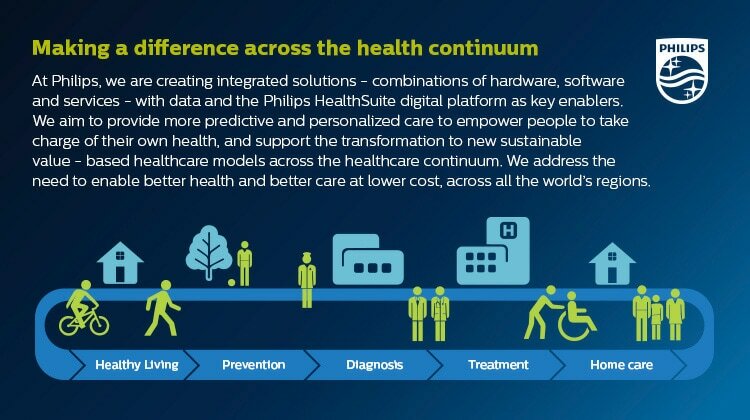 After all, working at Philips is more than a job. It is an experience full of amazing moments that will transform you in a lasting and positive way, since together we can improve the world.